It is looking like QPR’s struggle to stay in the Championship may come to an end in the upcoming 2018-19 campaign. The team has been unable to make much of an impact in the second division, as they have been going from one poor campaign to the other. 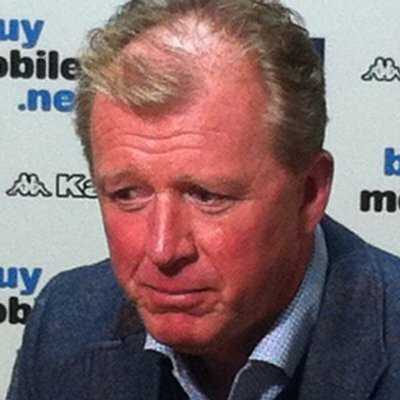 The struggles for the club has magnified with Ian Holloway leaving the club followed by the arrival of Steve McClaren. A major issue for QPR is not McLaren does not have a great managerial record in recent times. He comes on the back of disappointing spells with Newcastle United and Derby County. He was even in charge of Israeli outfit Maccabi Tel Aviv. As a result, QPR are not going through our great enthusiasm with regards to the new season. The club’s biggest hope may be to avoid relegation, but even here QPR are not in a great shape. The club do not have a large amount of top talent and a largely mediocre squad is likely to make things difficult for McLaren. Even though Rotherham have been made as the favourite for the drop, there are a couple of teams that are certainties to join Paul Warne’s men and QPR certainly fit the bill. It remains to be seen if QPR’s position will improve in the next few weeks and the club bring in a couple of key players. Form at Loftus Road will hold the key for QPR as the team needs to get most of its results at home. Away form is not the best on for the team. Considering all the circumstances, there is a significant possibility of QPR dropping into League One at the end of the campaign. However, they are available at a very generous price of 11/2 in order to go down. This would be my pick in the upcoming Championship 2018-19 season.